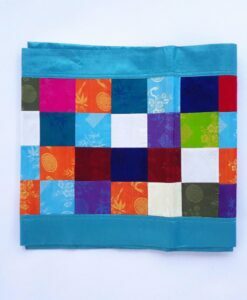 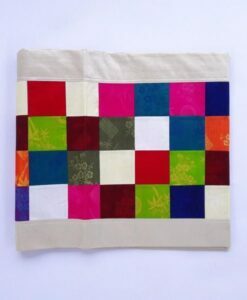 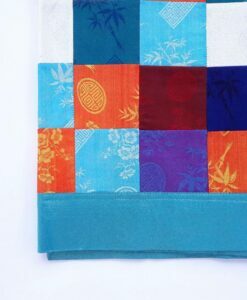 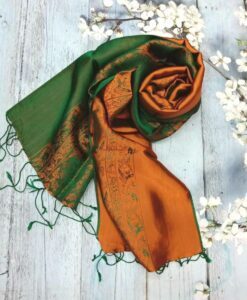 Handmade weaving scarves with the traditional decorative pattern. 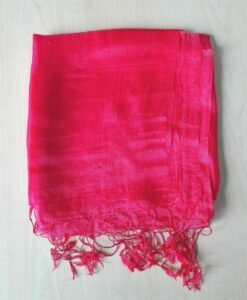 The size is approximately 1900mm by 400mm. 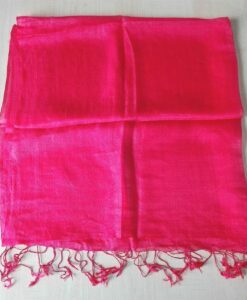 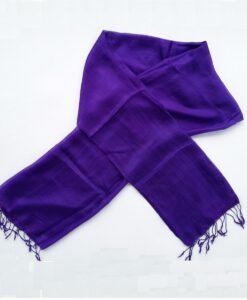 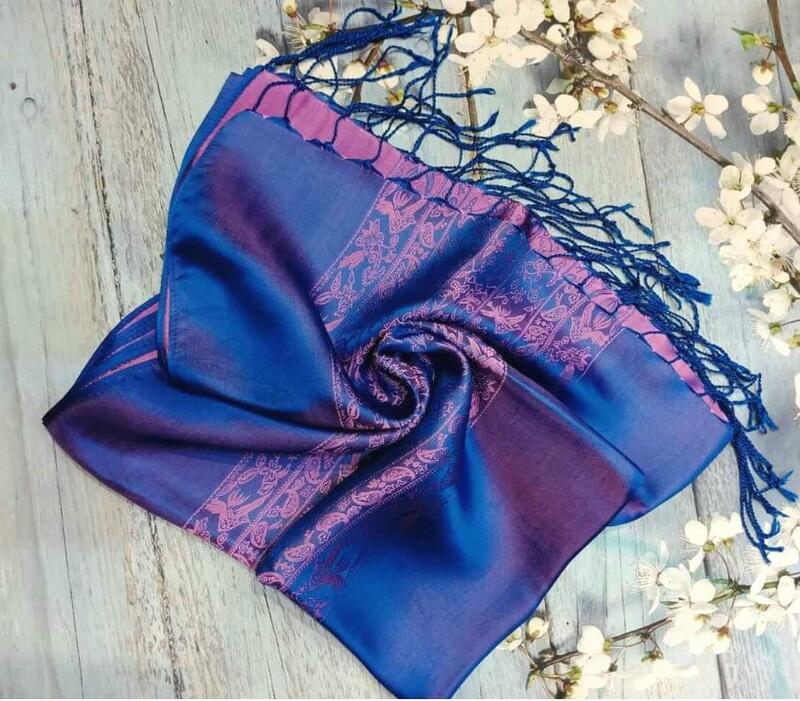 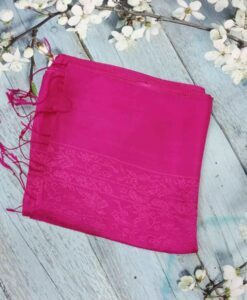 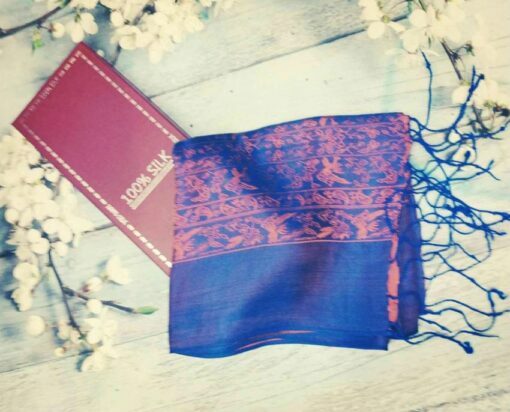 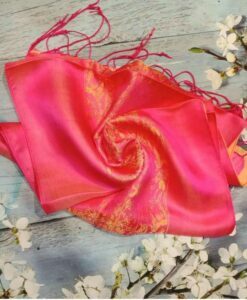 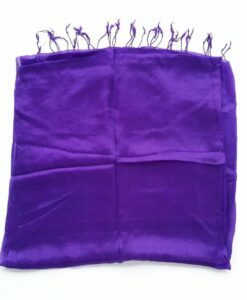 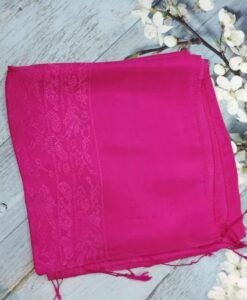 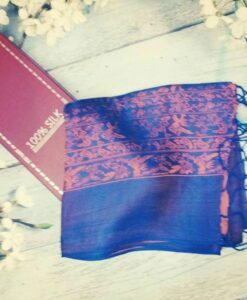 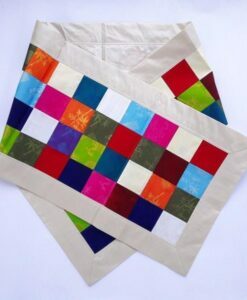 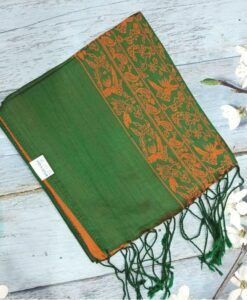 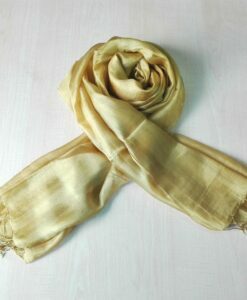 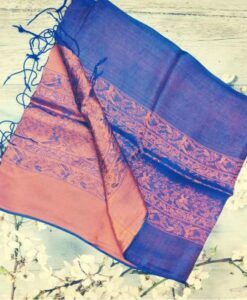 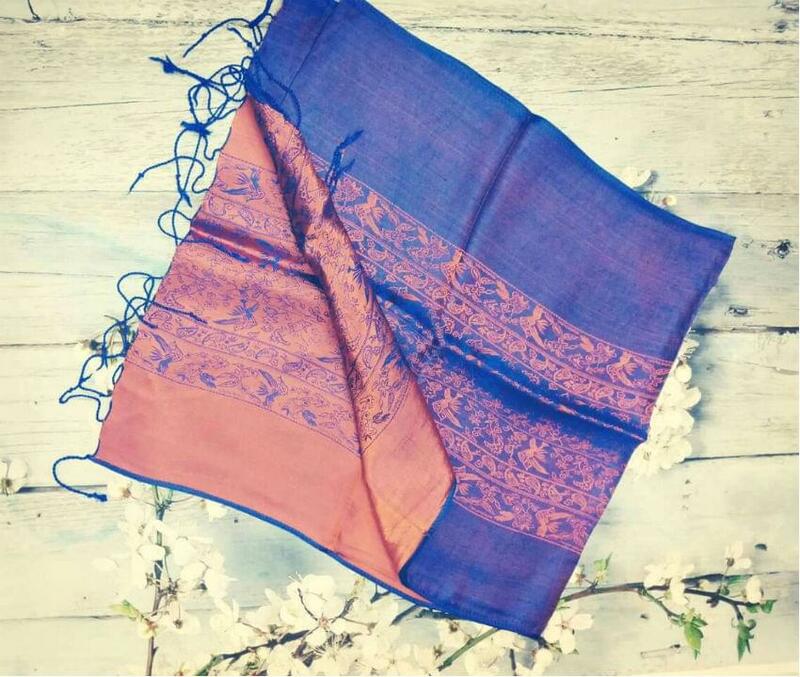 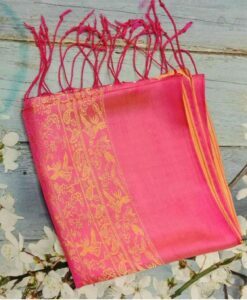 The Vanphuc Traditional Natural Silkworm Women Scarves is the special handmade weaving scarves with the traditional decorative pattern. 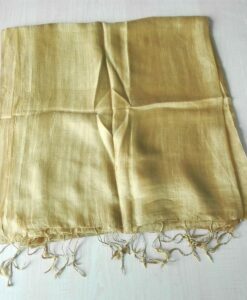 The size is approximately 1900mm by 400mm.